So Pure Skincare was created by Geeta Sood and was originally formulated to help cure her two children’s infantile eczema. After seeing the impressive and fast results, friends and relatives wanted to try it for themselves. 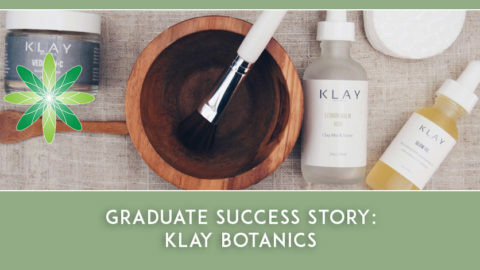 Their similar success and highly positive comments motivated Geeta to study Holistic Cosmetology, under the teachings of Star Khechara, author of the Holistic Beauty Book. 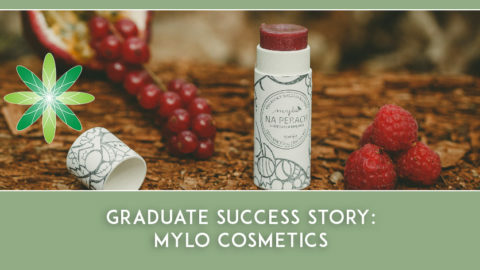 Geeta then went on to create her own totally pure range of highly organic skincare products. 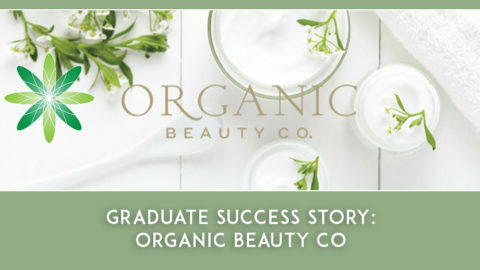 So Pure Skincare has just released its products to the UK and European market. 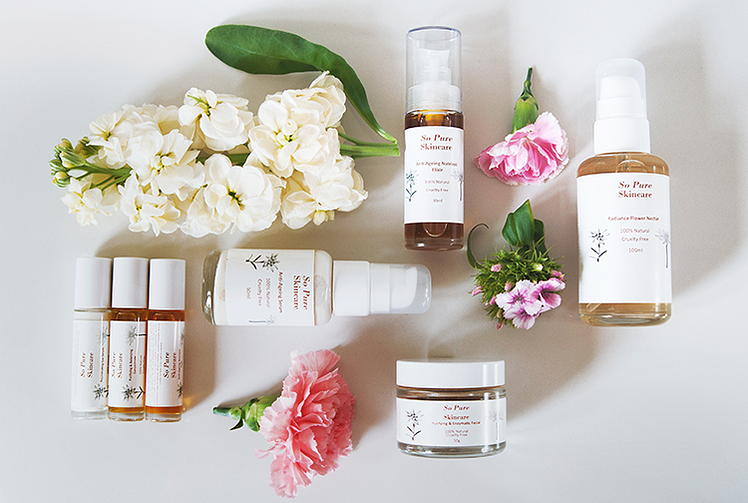 All of the So Pure Skincare face and body products are formulated at her home in Warwickshire and only in small production batches each month. 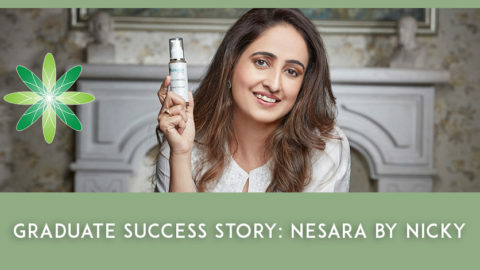 To keep the carbon footprint low, Geeta doesn’t use fancy packaging, and unlike the big beauty brands who spend most of their money on their packaging, everything in the So Pure Skincare range is focussed on the quality of the product itself. 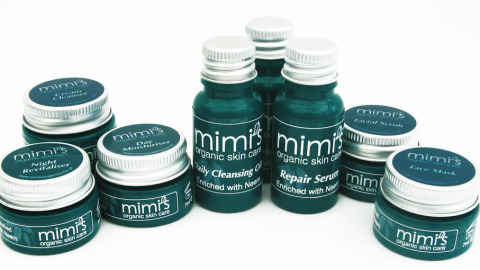 Only 100% natural ingredients are used and each product is housed in protective and recyclable glass. None of the formulations have toxic chemicals, nasty preservatives, fillers, artificial colours or fragrances. 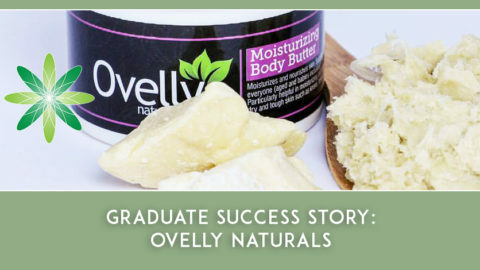 So Pure Skincare is unique for using unusual yet highly effective ingredients such as edelweiss, prickly pear, date seed oils to name but a few. 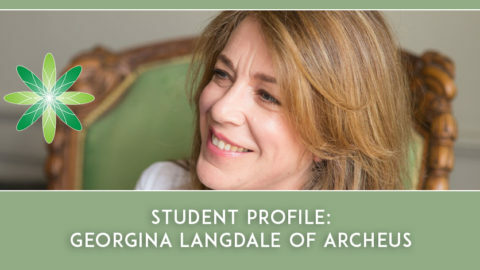 ”Whenever I used to purchase natural and organic skincare products, I always wanted to find out how much of the formulation was active and how much is actually just a filler. In a good product, I like to see the active ingredients high on the ingredients list, not just in small doses toward the bottom. Many customers these days, don’t really know what they are buying and may in actual fact be getting far less quality than what they are spending their money on. Whilst the natural beauty market is so saturated, its still very hard for customers to know that what they are buying is worthwhile. 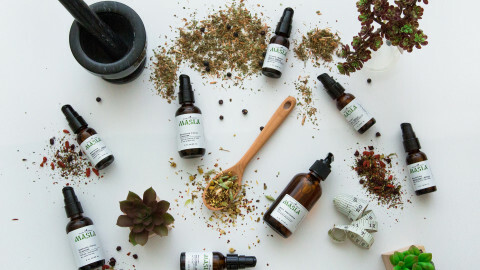 As we are a small family run business, we source the best quality ingredients as well as the packaging in very small amounts, therefore they cost more and over 70% of the ingredients are organic. Many of the well known huge corporate companies buy large amounts of their raw ingredients at a much cheaper price as well as producing large quantities of products in their factories. We hand make and hand fill each product which is more time consuming, we prefer it this way! We are our own manufacturers!